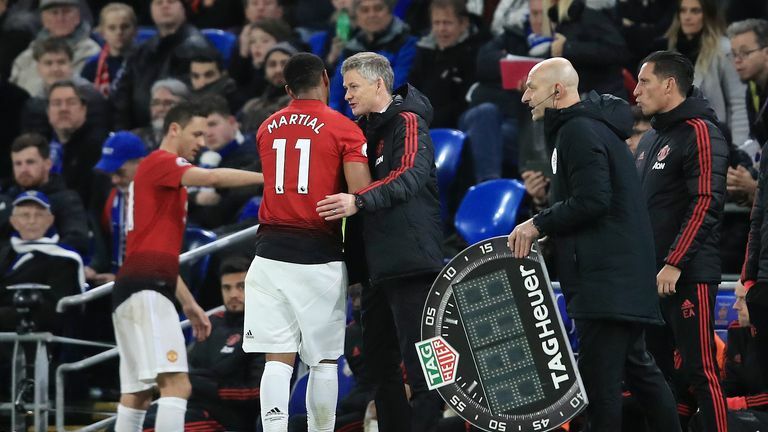 Ole Gunnar Solskjaer claims Manchester United have given themselves a chance to break into the top four earlier than he anticipated. 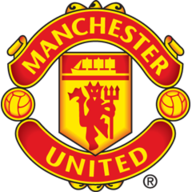 United were 11 points away from the top four when Solskjaer replaced Jose Mourinho in December, but after six wins and a draw they find themselves two points adrift of the Champions League places. 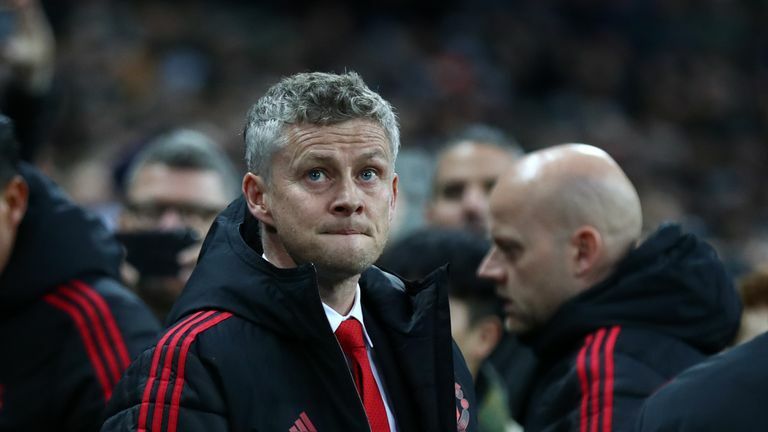 Tougher tests loom for Solskjaer in February, with games against Chelsea, Liverpool and Paris Saint-Germain bundled into a 12-day period, but the Norwegian is confident his players can cope. “I feel it’s very [well] equipped,” Solskjaer said of the squad’s strength heading into February. “We’ve had now six weeks together. We’ve found out what strengths, weaknesses we’ve got. “I think we’ve risen to most of the challenges, maybe of course the setback of the two Burnley goals we conceded, maybe they will make us move to the next level because I think we’ve given ourselves a chance now to get into the top four maybe earlier than we thought. “It’s not too many games, there’s still a week between every single one of them but it’s tough opposition. Definitely. 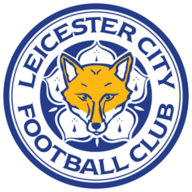 “You start with this game against Leicester, Fulham away as well is also a tough one. “Then you’ve got the three big ones you can call it, with PSG, Chelsea and Liverpool after each other. Then a very hard one, when you think you’ve done with those three, with Palace away. So it’s a tough month – but we’re ready.